Our local wine merchant Vin Chicago (formerly Wine Discount Center) hosts a hospitable tasting of a selection of whites and reds each Saturday at their Chicagoland locations. 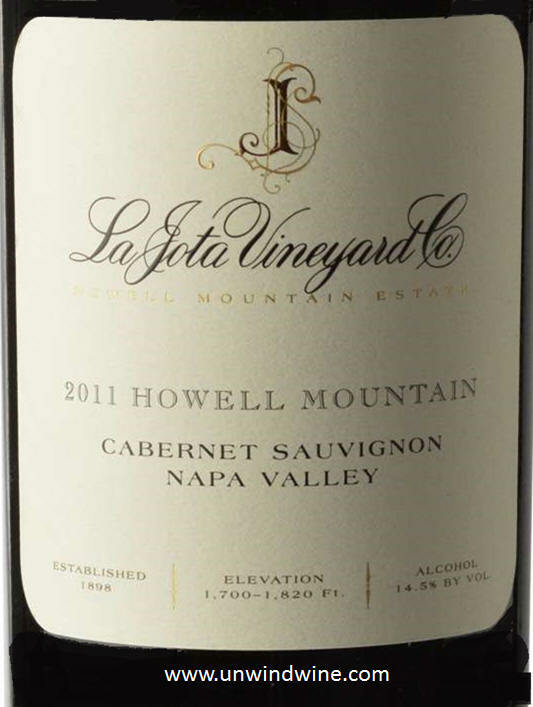 While son Ryan and I are regulars there, I don't necessarily go out of my way to stop, sip and shop except when they feature a special wine that I want to try, as was the case today with the La Jota Howell Mountain Cabernet which was the highlight of the tasting. La Jota is descended from the historic La Jota Vineyard Company founded in the 1890's by Swiss immigrant Frederick Hess, who purchased 327 acres of the Mexican land grant Rancho La Jota that was founded when Napa pioneer settler George Yount obtained 4000 acres of Howell Mountain forest lands from the Mexican state proprietors in the 1840's. Howell Mountain, forming the north end of the eastern mountain range that borders Napa Valley, was named the first official sub-appellation (American Viticultural Area (AVA)) of Napa Valley in 1983, and is considered to be one of the most distinctive terroirs, or sense of place, of the seventeen Napa appellations. 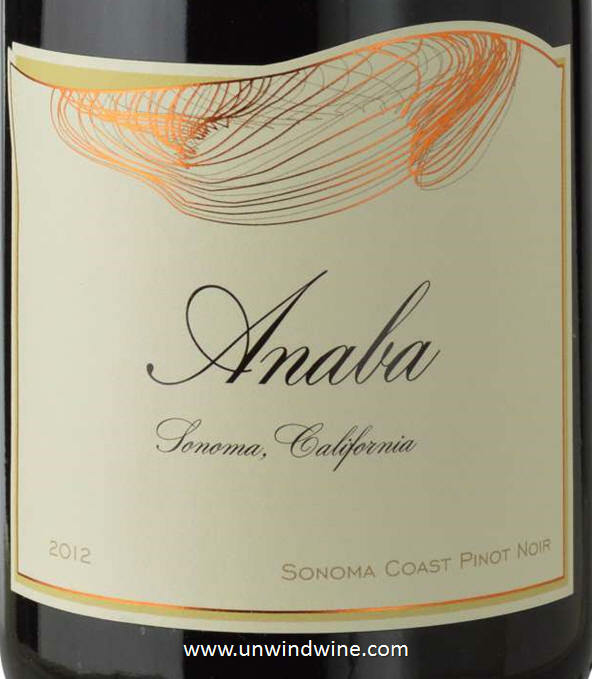 Dark inky purple colored, full bodied, complex and concentrated but balanced and approachable, showing some of that classic Howell Mountain sweet black raspberry bramble fruits, with tones of dark mocha and hints of black currant, floral, spice, earth and creosote with subdued sweet spicy oak on the firm but silky smooth polished tannin finish. This is my style of Cabernet, big, bold, fruity, dry, slightly sweet, tones of mocha ... characteristics of Howell Mountain which is why its one of my favorite appellations/styles ... but this was a bit too earthy for Linda. Dark garnet colored, medium bodied, bright vibrant flavors of black berry and black cherry with tones of floral, smoke, cedar, earth and dried herbs. I was also looking forward to trying to well rated Sonoma Coast Pinot. I often write here the challenges to finding a good, high QPR Pinot. Vin Chicago gave this 92 points, and The Pinot Report gave this 94 points and wrote of this wine and it's "bright cherry flavors with earth and forest floor notes". 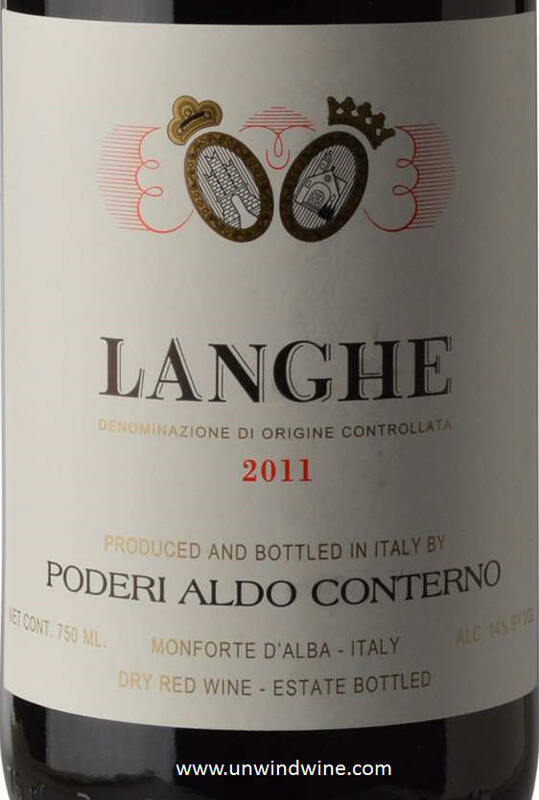 I agree with their assessment of its medium deep ruby color and rich ripe cherry. Unfortunately the tones that they referred to as 'earthy' and 'forest floor', were a bit too predominant and came across as a sense of 'green' or dried wet grass overshadowing the bright cherry fruit flavors.